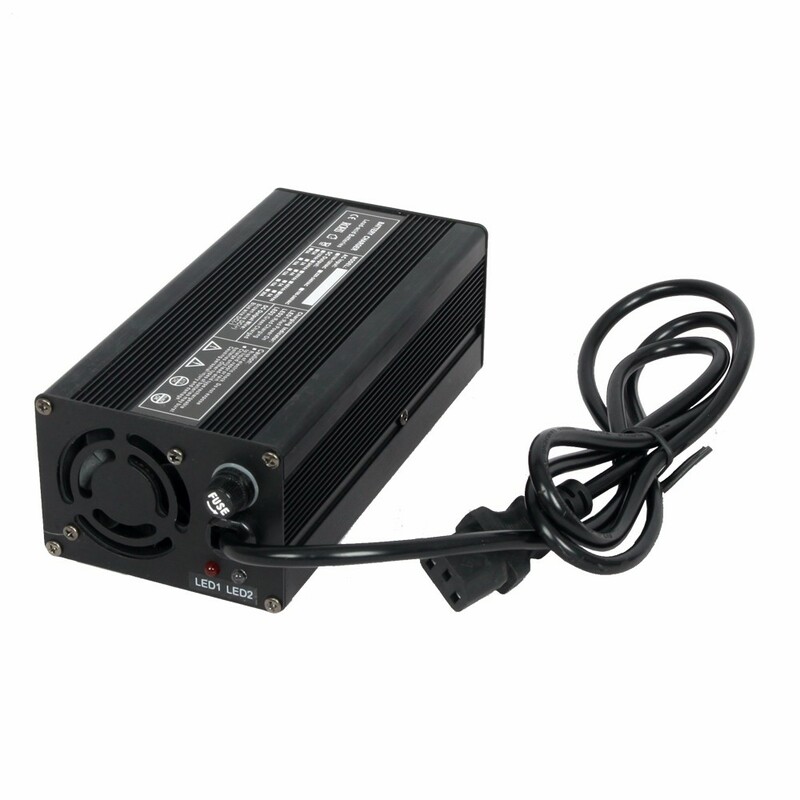 The chargers are widely used for E-bike, E-scooter,Electric motorcycle,Electro-tricycle, Patrol Car,Sanitation Vehicle,Electric Vehicles,Sightseeing Vehicle, Electric fork-lift truck,Sweeping cars,electric hoist ,Golf Cart and some other Electric tools and Vehicles. 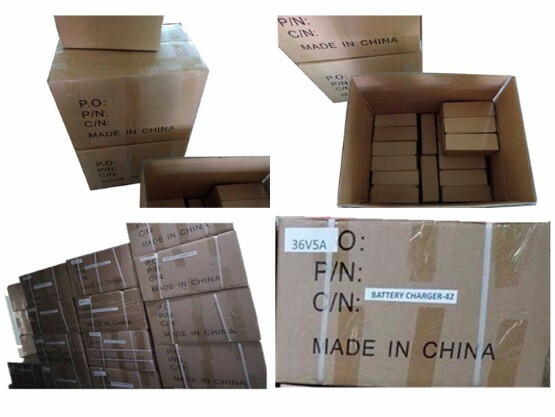 Products should be stored in package box when it is not used. 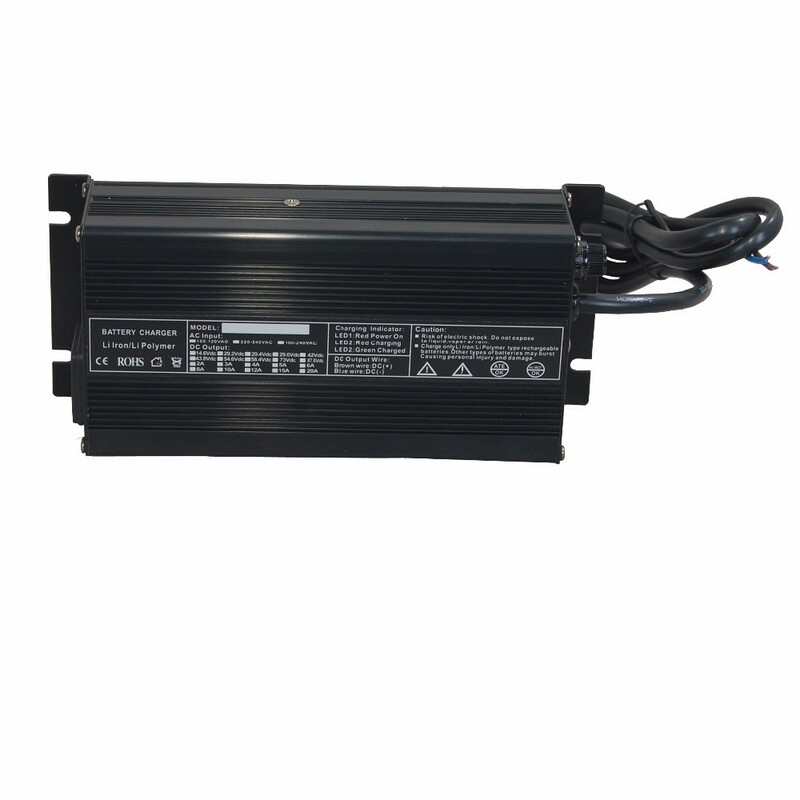 And warehouse temperature should be -40~70ºC, and relative humidity is 5~95%. 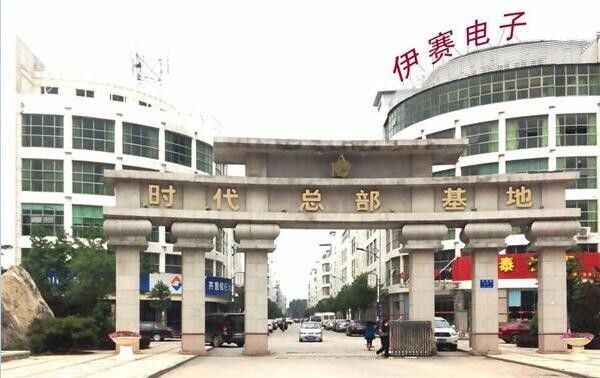 In the warehouse, there should not be harmful gas, inflammable, explosive products, and corrosive chemical products, and strong mechanical vibration, shock and strong magnetic field affection. 1.Professional, our team can offer expertise and efficient services. 2.Response promptly, all E-mail will be answered within 1 working day. 3.Arrange quickly, orders will be arranged once payment or bank slip received. 4.We will be 100% backup and provide excellent after sales service for our clients. 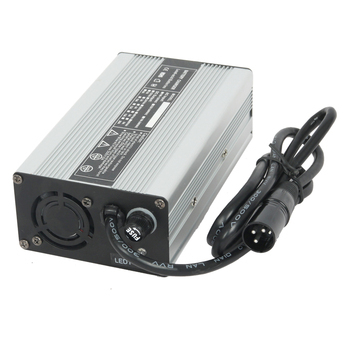 2.Specialized in lithium battery and lead acid battery chargers.